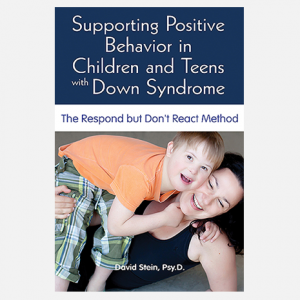 Throughout the book, the author suggests ways to incorporate fine motor skill development opportunities into as many day-to-day activities as possible, recognizing how impractical it is to constantly be in “therapy” mode with a child. 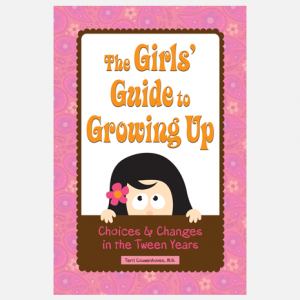 Suggestions for gift ideas are offered in Grandma’s and Grandpa’s lists at the end of each chapter. 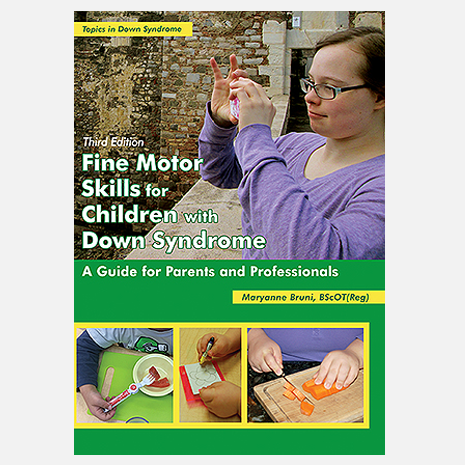 With expanded and updated information on fine motor skills and computer and personal electronic device use, keyboarding skills, postural support, sensory processing, and the adult years, readers will have at their fingertips a cornucopia of information and guidance to support the fine motor development of children and adults. Maryanne Bruni has worked for 35 years as a registered occupational therapist, mainly in pediatric settings. She is now volunteer Board President of West Toronto KEYS to Inclusion, a non-profit organization promoting inclusive opportunities for adults with intellectual disabilities. 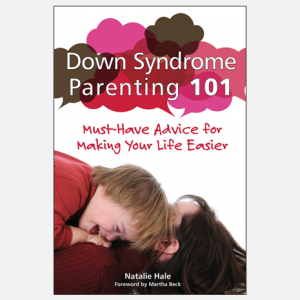 She lives with her husband and youngest daughter, who has Down syndrome, in Toronto.